Former Arsenal manager, Arsene Wenger, has warned Ole Gunnar Solskjaer to expect a “crisis” at Manchester United. Solskjaer has made a remarkable start to life as interim manager at Old Trafford, winning 10 of his first 11 matches in charge. The Norwegian faces the toughest test of his tenure so far, when Paris Saint-Germain take on United at Old Trafford tonight, in what will be his first Champions League tie as a manager. And Wenger, who admits Solskjaer has made a “fantastic” start as caretaker, says the true test of his management will come during the tougher times. “The managers – their real job comes in a crisis. “The good managers are managers that – when you have a flow it is all going good – but when you have a crisis the talent of a manger uses the crisis. “Solskjaer has given them something fantastic. An impulse, a freedom and a positiveness. 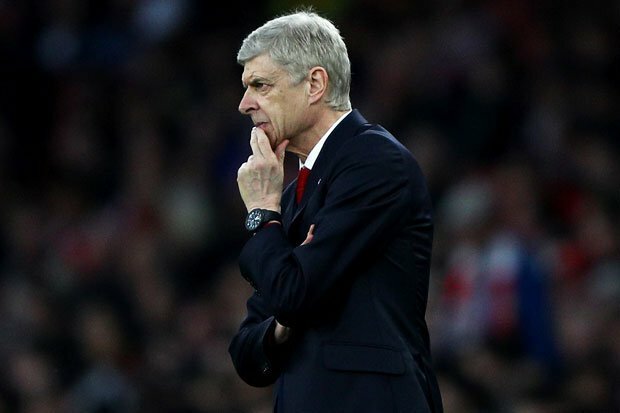 “That is of course interesting to see tonight what will happen there,” Wenger told beIN Sports.